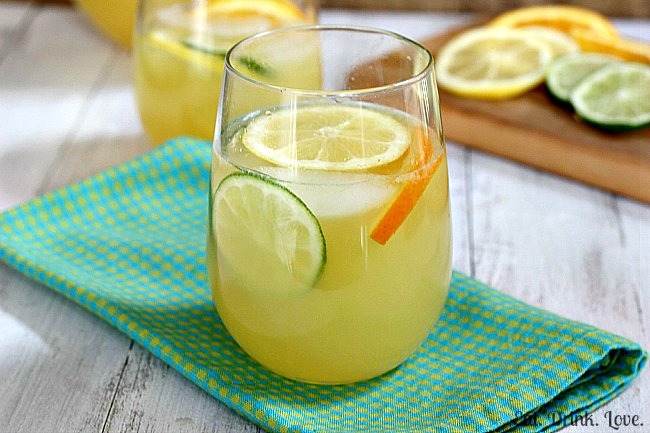 This zesty sangria is specially refreshing thanks to the orange, lemon, and lime. Tangy and sweet, this drink tastes just like summer. 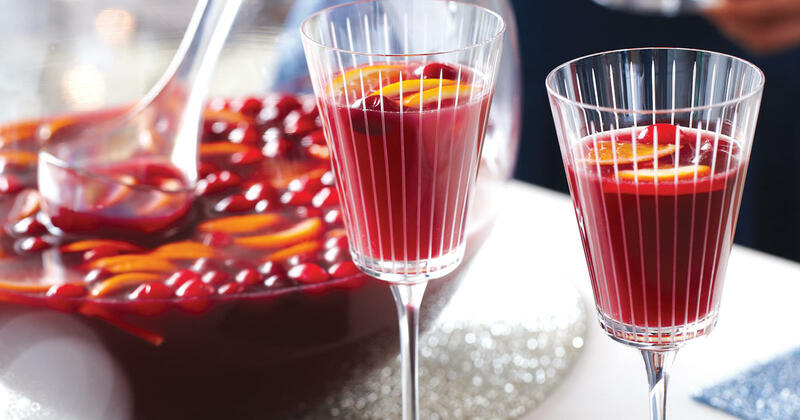 Mix the wine, Cointreau, brandy, citrus juices, and sugar in a large pitcher. Refrigerate overnight. Immediately before serving, add in the club soda, orange, lemon, and lime slices. Serve over Ice.